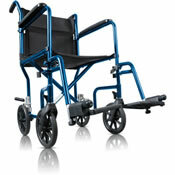 A lightweight 2-in-1 rolling walker and transport chair! Amazon & Walmart's #1 Rollator! Find out why more people choose Hugo Elite! Go anywhere with Hugo Mobility! 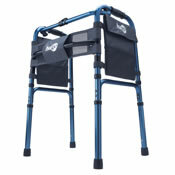 Rollators, walkers, canes, dual transports and more! 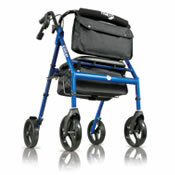 Hugo Mobility products can be adjusted to fit your individual needs. Just watch our FAQ videos to learn how! 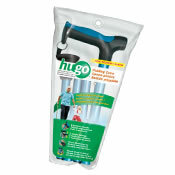 Need to order a part for your Hugo rollator or your Hugo transport chair? We are here to help you find the correct one. Just click here to locate the replacement part you need.